We’ve all heard about the most famous tourist attractions in the US featured in famous movies or travel magazines. But just like every other country, the US has a lot of hidden gems that many people aren’t even aware they exist. 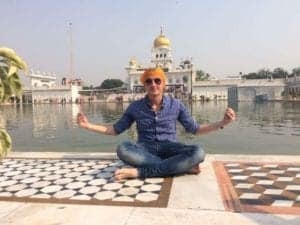 Additionally, a lot of Americans go abroad to travel the world every year without even knowing about these amazing places in their own country. Here are some breathtaking hidden gems in USA that you (probably) didn’t know existed. The Apostle Islands National Lakeshore in Wisconsin consists of 21 gorgeous islands in Lake Superior. This is the largest freshwater lake in the world. The islands are filled with lush forests, picturesque lighthouses, and breathtaking caves. Winter is definitely the time to visit this place. The Apostle Islands today is a federally protected area and a home to some of the most breathtaking landscapes on our planet. One spectacular sight is the stratified sandstone cliffs on the shore that get encrusted in glittering icicles during the winter. Another amazing sight is the beautiful sea caves that turn into ice caves in the winter. Finally, one of the islands, Stockton Islands is also famous for the phenomenon of singing sands. Many people don’t actually know that this was the first official United States National monument. President Roosevelt proclaimed it as such in 1906. However, in the process the apostrophe in Devil’s tower was dropped due to a typo mistake and the error was never corrected. Even though it looks like a volcano, and there isn’t anything similar anywhere in the world, Devils Tower is not a volcano. Some theories claim that the tower was formed underground from molten rock (magma). After that, it was eventually pushed up on the surface and it became solid as time passed by. 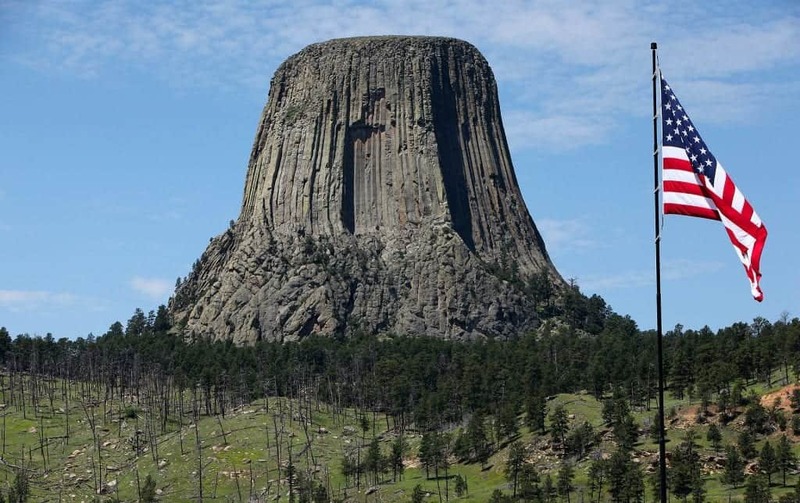 The formation of Devils Tower occurred some 50 million years ago. This is another amazing place on the Superior Lake coast, located east of the Apostle Islands. The park extends for 67 km along the coastline. The lakeshore offers some breathtaking landscapes filled with waterfalls, lush forests, natural arches, and sand dunes. The name of the place comes from the mineral-stained sandstone cliffs. These contribute to the vibrant colorful scenery, especially in the autumn. This is one of the most overlooked, hiking trails in the States. Literally anyone can be a photographer here because of the amazing scenery. Along the trail, you’ll also be able to see some breathtaking sights. One of those would be the biggest and fastest flowing mountain stream in the country. Another breathtaking sight is the rainbow over the Rainbow Falls, a breathtaking 80 ft tall waterfall. Related: also check out these amazing national parks near Key West. This magnificent piece of nature that was created when the dome of an underground river collapsed several thousand years ago. 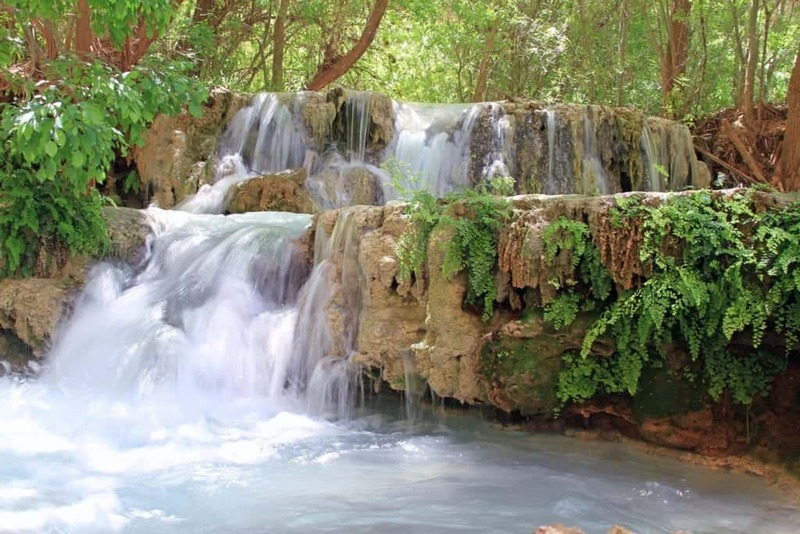 Over the limestones, the pool spills out creating a 50-foot waterfall. 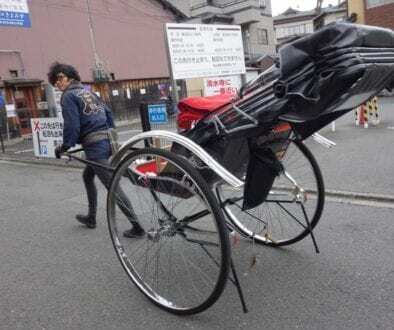 At the turn of the century, the transportation to the place was practically impossible. Only 5 people had access to it. Nowadays the pool reserve is slowly turning into a tourist attraction. However, there’s still a daily limit on the number of people who can be in the reserve. This garden is a biological melting pot where the 3 million-year-old stunning red rock formations meet lush green forests. But that’s not all. This 5.5 square kilometers surface is actually home to five different ecosystems. These are cottonwood-willow, prairie-grassland, mountain shrub, pinyon-juniper, and ponderosa pine. 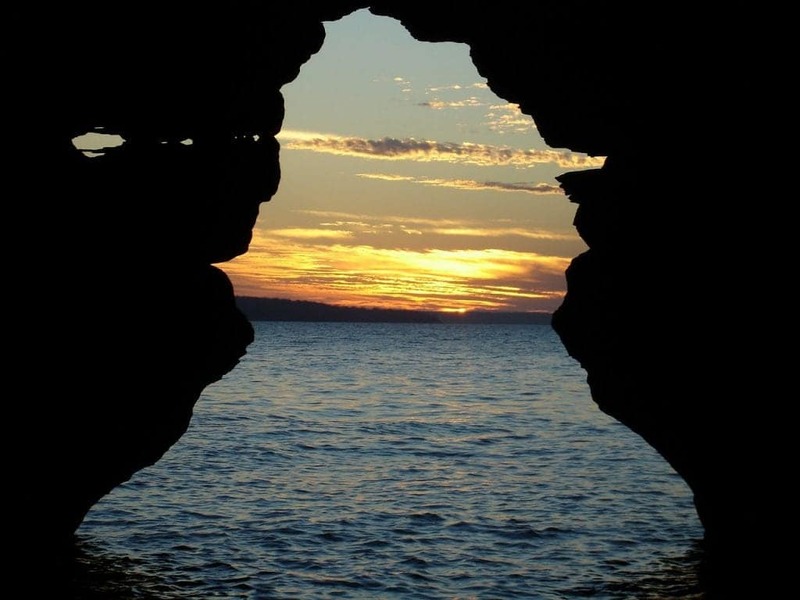 Another reason to visit this marvelous place is the fact that the entrance is free of charge, as the last wish of Charles Perkins, the owner of the land, was the property to remain open to the public forever. If you’re around Denver, taking a day trip to the Garden of the Gods is a must! Also, check out this article for some more suggestions on day trips from Denver. Comfortably nestled in the breathtaking glacial circles of Mt Sneffels, the Blue Lakes Trail in Colorado one of the top hiking spots in the US. The journey to the top reveals some spectacular panoramic views of the incredible San Juan Mountain range. The best season to go for this hike is the autumn because of the vibrant colors. When I was there I saw only a few other people on the trail, and I believe this is one of the most underrated places in the US. It’s really surprising to me how Block Island doesn’t get more visitors since it’s located close to tourist hotspots like Martha’s Vineyard and Nantucket. Block Island somehow manages to keep a low profile and avoid the hordes of people traveling around the region. This leaves Block Island’s 17 miles of pristine beaches remain almost crowd-free. Block Island is also famous for its distinctive lighthouses and the array of hiking trails spread across the island. Minnesota is probably one of the least popular states in the country for tourists (probably due to the cold weather). 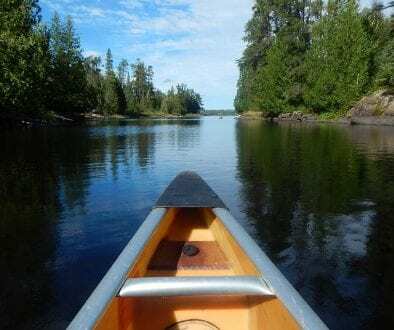 However, the Brainerd Lakes area is a living proof that Minnesota has a lot to offer. The area has more than 500 lakes with serene water and countless miles of lush forests which makes it great for outdoor enthusiasts. The Fly Geyser was actually created accidentally back in 1961 during the drilling of an artesian well that wasn’t capped properly. The water coming out from the geyser actually comes out in different colors. This is as a result of different mineral deposits, such as Sulphur, Iron, and algae. These vibrant colors and the unreal shape of the natural steaming spout make this place looks just came out of a fairytale. The well is located in Nevada. You probably know that a large part of Nevada is a desert. You probably don’t know that Nevada has the highest geothermal potential among all states. Supai Village in Arizona is a home to Havasupai, the smallest Indian tribe in the US and the only place on Earth where mail is still delivered by mules. Millions of people visit the Grand Canyon every year but a large majority of them miss out on Supai and the amazing nature surrounding it. One of the most amazing sites in the area is Havasu Falls but getting there is a bit difficult. Supai is actually not connected with the rest of the US by road and the only way to reach is by a helicopter, on foot or with a mule/horse. If you want to go back in time and get probably the most authentic experience anywhere in the US, you really shouldn’t miss Supai. 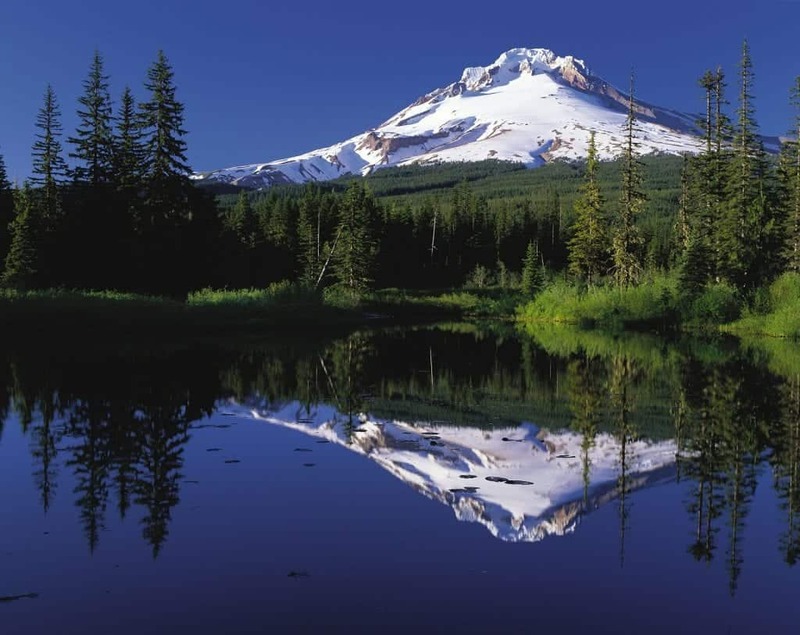 Located around 100 km east of Portland, Mount Hood National Forest extends across 90 km of forested mountains, lakes and breathtaking streams. Take a long walk deep in the forest and you’ll witness the magnificent sight of Tamanawas Falls. This wonder of nature thunders over a lava cliff in the eastern base of Mount Hood. If you’re into hiking, you can climb up the rocks above the falls for the most incredible view this place has to offer. Sitting on the edge of the Oregon Coast is Thor’s Well- a giant sinkhole that never appears to fill despite the stream of seawater that flows into it. This is certainly one of the biggest natural wonders I’ve seen and theories claim that the Well used to be a sea cave. At one point in time, it was dug out by the waves before the roof collapsed leaving open spots at the top and the bottom through which the ocean surges. Around 100 km from Key West lies the largest masonry structure in the western hemisphere: Fort Jefferson, composed of 16 million bricks. The tropical beauty surrounding the lonely island fortress makes the place even more magical. The fort is still unfinished, but the island is open to visitors. Fort Jefferson was formerly known as Devil’s Island because it was used for criminals of the Union Army and being sent here was considered to be a fate worse than death. 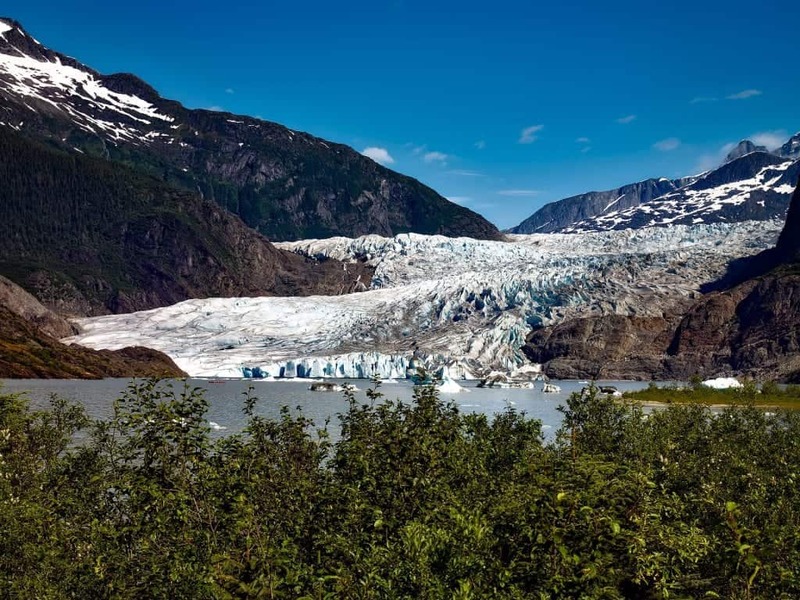 The Mendenhall Glacier is spreading over 21 km of crystal ice caves. The most amazing part of the glacier is definitely the ice caves lying beneath it. Waterfalls have carved huge turquoise-colored caves through the ice. This gives them an extraordinary shape and making them look surreal. The ice caves are accessible only by kayak. However, due to the constant melting, the caves have shrunk to one-third their original size. And today there are warnings not to access the caves because of the constant melting. Editor’s note: Looking for some more hidden gems in the US? After publishing this article, I discovered another one- The Winterville Mounds Museum in Greenville, Mississippi. Those are our favorite under-the-radar places in the US that fall off-the-beaten-track. Do you have some places you think we could add to this list? Let us know in the comments. Thank you for the highly informative list of off beaten track places in the US. The Devils tower is aptly named as it looks a bit scary! I would love to visit some of them on my next visit to the States! Thank you for your comment Ambuj! I’m glad you could get a few new travel ideas from this post. Hamilton Pool Reserve is absolutely amazing! You have done a good job by compiling a list of all these places. 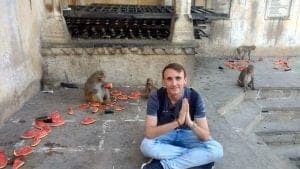 These places are quite underrated and I think they will get more tourists now, thanks to your blog. Thank you Saurav, I’m glad you liked the list. Thanks Alan, I’m glad you found some inspiration in this post! There is so much offered across the United States! You selected some of the most beautiful and interesting locations! Loved the history and factual points behind the reason to visit these special places! Thank you for sharing! Cheers ? Thank you for your comment! I’m really happy to hear you liked the list. US has so many beautiful places to explore. You have prepared a great list of these places which truly deserve to be visited. Thanks for all the great information! Thank you for your comment Anjali! The US indeed has some amazing hidden gems. Honestly, I didn’t know about most of them. That TX one is just breath-taking! I know about Block Island and hope to visit, not because of the beaches (didn’t even know they existed there lol), but because of the wind farms. Also, I knew about Nevada and high geothermal activity. I once did research at work on geothermal feasibility in NYS and had to read a lot about the SW and the West Coast. Fascinating! Pinning this! I can’t believe what I see – the US is indeed incredibly beautiful and not to be missed for all nature-lovers – I’m one of them and Hamilton Pool Preserve looks like my paradise 🙂 I wonder if the water is really so turquoise blue? Thank you for your comment, Anna! The US is indeed an amazing country to visit, especially if you get off-the-beaten-track! And yes, the Hamilton Pool Preserve does look like that in real life ;). It’s an absolutely stunning place. Wow that pool in Texas is gorgeous! This is so much better than the normal tips on where to go! Our family really wants to get to Devils Tower. It has been on our daughter’s bucket list for a couple of years. Garden of the Gods is an amazing place to visit. I could walk the trails of the park for days on end. Mt. Hood is also such an amazing location and so pristine. I wish I had this list when I actually lived in the US! I visited some amazing places but this list has a lot I didn’t get to see! Great compilation! So much beautiful outdoors in the US! Whenever I am there for work, it’s always a bad time to add extra time to look around – and for me, it’s not worth it to look around the cities. It would be things like this that I would do it for. I mean the Devil’s Tower – if it were in Asia somewhere, it would be heaving with tourists! That corner of Taxas just touched my heart! Hamilton Pool Preserve is such a spellbinding getaway. Cool collection of hidden gems! A few of them I already had a chance to visit, others I know exist but didn´t have the right timing or not enough time at all to go there, like Hamilton Pool, which was closed when I went there due to the limited amount of people who can visit during a day. Thank you for your comment, Pia. You’re lucky! Most people I met haven’t visited most of these places 😀 and yeah, such a pity for the Hamilton Pool. It’s absolutely stunning. I must be rocking this off the beaten path life because I’ve been to devils tower (such a remote area) and mendehall glacier (from a cruise). Great post!